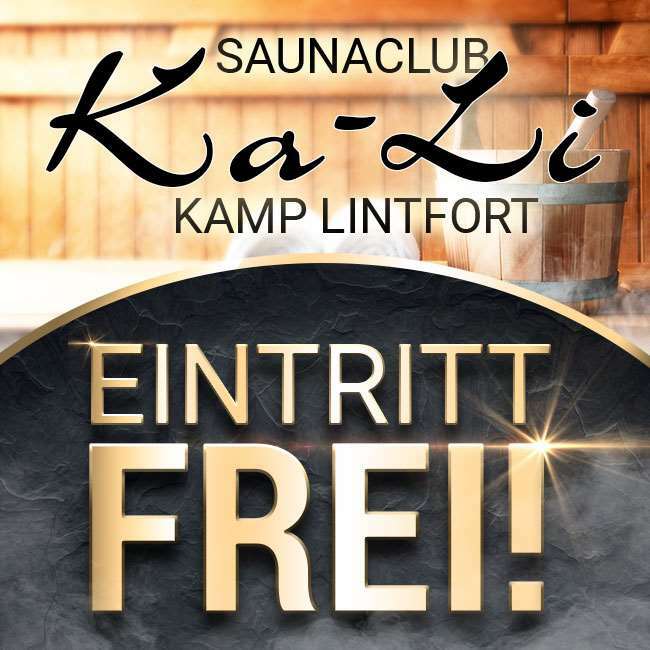 For our discrete sauna club in Kamp Lintfort we are looking for friendly, open and young at heart ladies and TS. Ladies from all over the world are welcome! It is important that you have valid papers. Bar area, nice themed rooms, sauna and nice outdoor area. The complete system is at your disposal. With us you work on your own account and determine working hours and your service yourself. The more versatile your service, the higher your earning potential! The shops for daily needs are quick and easy to reach nearby. The club is under female management. Animals are not allowed here. Could we convince you? Then get in touch today!